Lewis Aldridge creates bespoke doors and doorsets, meaning there are no limits. 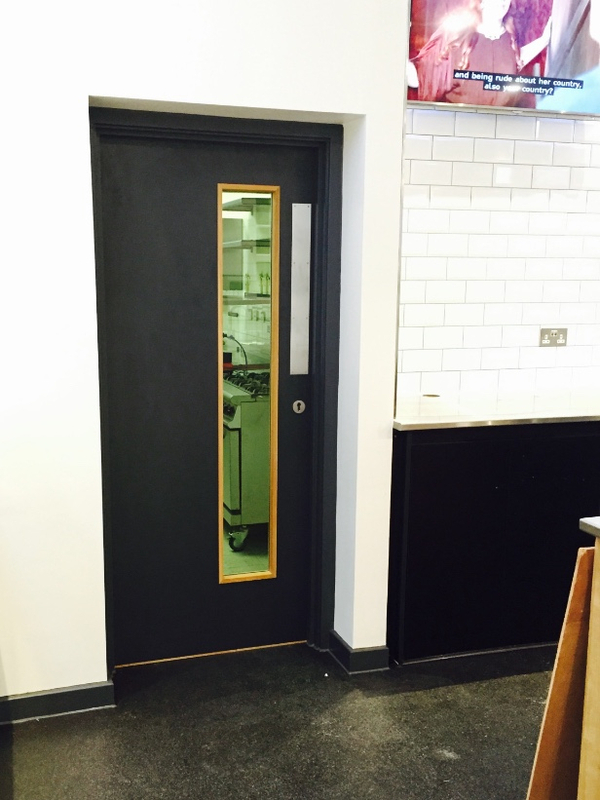 We are able to offer a huge variety of door styles and finishes from standard doors to specialist solutions for the most demanding of installations. 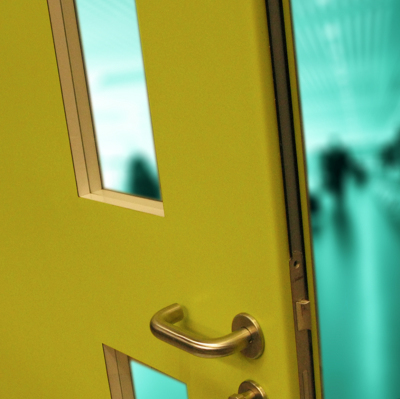 Door sets can range from non fire-rated up to FD120. Acoustic door sets up to 35 dB are available. PAS 24 door sets are available upon request. We have a number of standard door types and finishes in our range and these are listed on the next few pages.